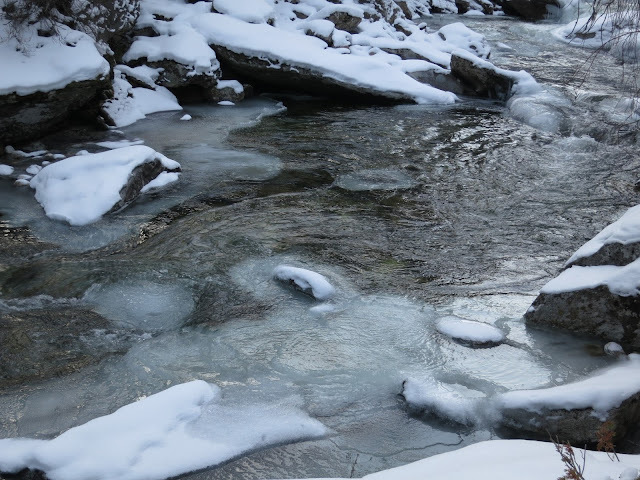 Whenever I enter winter - taking a few steps beyond the car, past the parking lot and far enough into the landscape that the cold starts freezing my fingers - I think about the first time I really entered winter. My freshman roommate took me on an overnight snowshoe trip into New Hampshire's White Mountains. The twisted pine trees up high were frosted with powdery snow and I could hear strains of The Nutcracker playing in my head. Beautiful. Unlike anything I had ever seen. 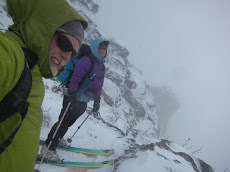 Now I am fortunate to enter winter regularly, taking backcountry ski trips to marvelous locations. Sometimes in the midst of the sweaty, freezing, keep-moving trips I forget to take a moment to look around me. 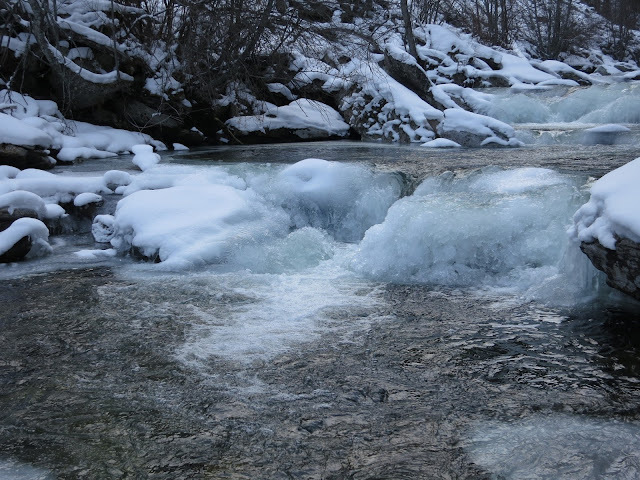 Here are some photos up the slowly freezing Kootenai Creek, an ice-filled, glittering, wonderland on an overcast day. 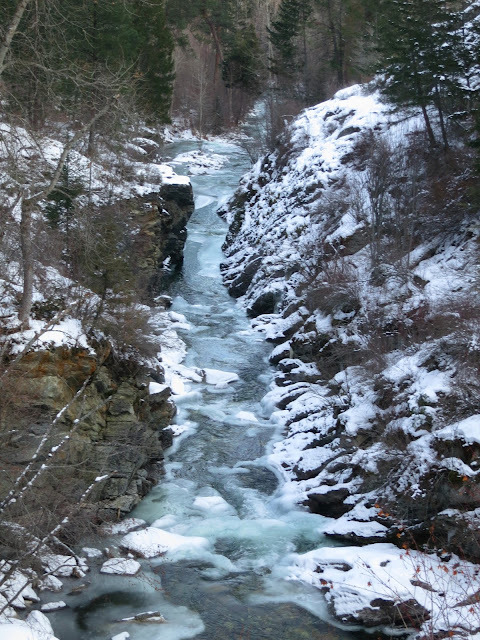 Photos can't capture it, so I urge you to stop for a moment next time you're in winter and take a deep look. This is beautiful! But you should know how to structure an essay. have a peek here for more detailed info.